At approximately 8:42am on September 11th, 2001, United Flight 93 took off from Newark International Airport. 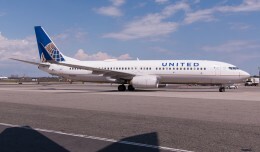 Piloted by Captain Jason Dahl and First Officer LeRoy Homer, The Boeing 757 was bound for San Francisco, California. 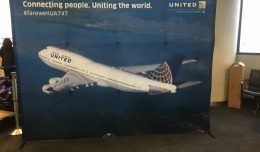 Tragically, United 93 would never reach its intended destination. 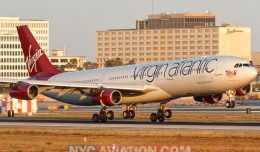 Instead, it crashed into a field near Shanksville, Pennsylvania, a result of an act of terrorism committed by hijackers onboard. All of the passengers and crew were killed. The intense amount of pain that must have been felt by each and every friend and family member of those onboard that flight was indescribable. The easy thing for them to do in this situation would be to feel anger and the desire to retaliate. However, some of those friends and family members decided to turn their anger into a spirit of love and of giving. 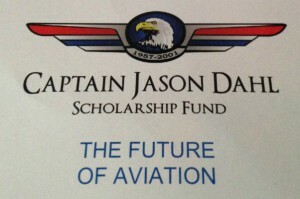 In 2002, the Captain Jason Dahl Scholarship Fund was established by his wife Sandra and many of his close friends. 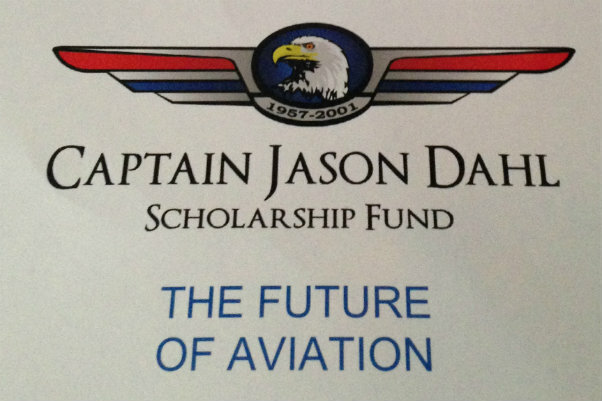 The fund’s goal is to turn this terrible tragedy into an act of triumph, by honoring Jason’s great love for aviation. Originally, students at Captain Dahl’s alma mater, San Jose State University and Metro State University in Denver where he later resided were the only ones eligible to win a scholarship. However, in more recent years, the foundation’s program has gone national. College students from across the country are now eligible to apply for a scholarship from the foundation. And as an IRS recognized 501 (c) non-profit organization, the scholarships are currently supported through both corporate and individual donations. The scholarship foundation now awards at least 16 scholarships each year to college students majoring in aviation. 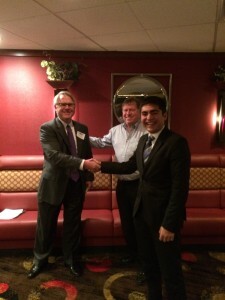 In 2014, the foundation received over 100 applications for one of those scholarships. each application is accompanied by an essay describing the student’s career goals and aspirations. As a senior at Jacksonville University in Florida, I was fortunate enough to win an award from the foundation this year. I felt compelled to share my experience with these amazing people who went above and beyond Jason’s call to inspire a love for all things aviation. 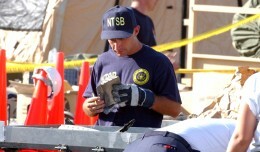 It was around 9:00 one evening when I first received a phone call from Captain David Dosch, the foundation’s president. As he introduced himself, my heart immediately began pounding violently. He asked me in his very distinct voice “young man, how would you feel if I said I had a check waiting for you with your name on it? Congratulations son, you are a winner of this year’s Captain Jason Dahl Scholarship.” In the weeks that followed, Captain Dosch and his assistant, Denise Grant coordinated a trip out to Denver, Colorado for both my father and I to attend the annual ceremony. As I expressed my gratitude to Captain Dosch and the rest of the board members for their willingness to share their “non-rev,” (buddy) passes to fly the scholarship winners out to the ceremony, he simply replied with, “This is why we do this. Captain Dahl would have loved to meet you, and so it’s great that we can stand in his place and get to meet you all.” Not only were our flights covered, Captain Dosch’s extreme generosity also provided each recipient with a hotel room in Denver for the weekend. The entire trip went quickly, however having the chance to meet several of Captain Dahl’s great friends and neighbors was an unforgettable experience. Many of us flew out to Denver on Friday, June 6th, and got settled in that evening. The next day consisted of fundraising at a local airport. On Saturday evening, the annual ceremony was held at the “Perfect Landing Restaurant” at the Centennial Airport just outside of Denver. 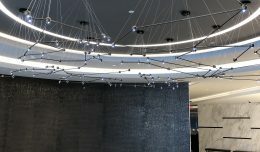 It was the perfect location for a group of aviators and aviation lovers alike to convene in honor of an airline captain with an incredible passion for aviation. As we all gathered with a perfect view of the ramp and runway, I was extremely grateful to meet many of the Jason’s friends. Some of those included Kevin Larson, the foundation’s secretary, Captain Tom Bush, the fundraising chair, and finally Captain Dosch, the president of the foundation. 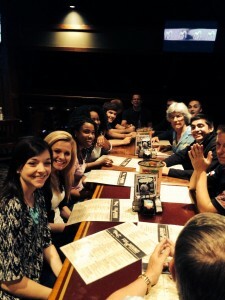 We were all treated to a fabulous dinner and enjoyed getting to know each other a bit better. 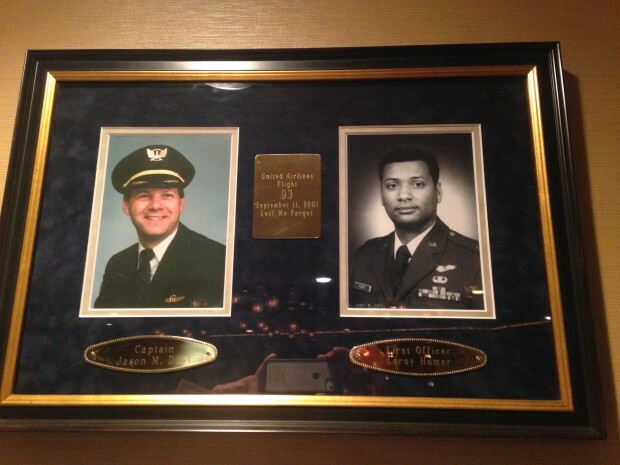 Sitting at a table with so many other deserving and qualified collegiate aviators, as well as Captain Dahl’s close friends, was truly an incredible experience. It was topped off with many fun stories, making it very clear just the type of person Captain Dahl was. Joseph Schmidt is a senior at Jacksonville University in Jacksonville, Florida. An aspiring airline pilot, he currently holds a certified flight instructor (CFI) rating. He isset to complete his degree in Aviation Management and Flight Operations by the end of this year.